Young professionals are better off buying a home than renting one, but it’s not nearly the deal it was three years ago. Buying is 44 percent cheaper than renting in Broward County, according to Trulia.com, a real estate website. That’s tied with Syracuse, N.Y., for the nation’s third-highest difference, after Houston (46 percent) and Baton Rouge, La. (45). 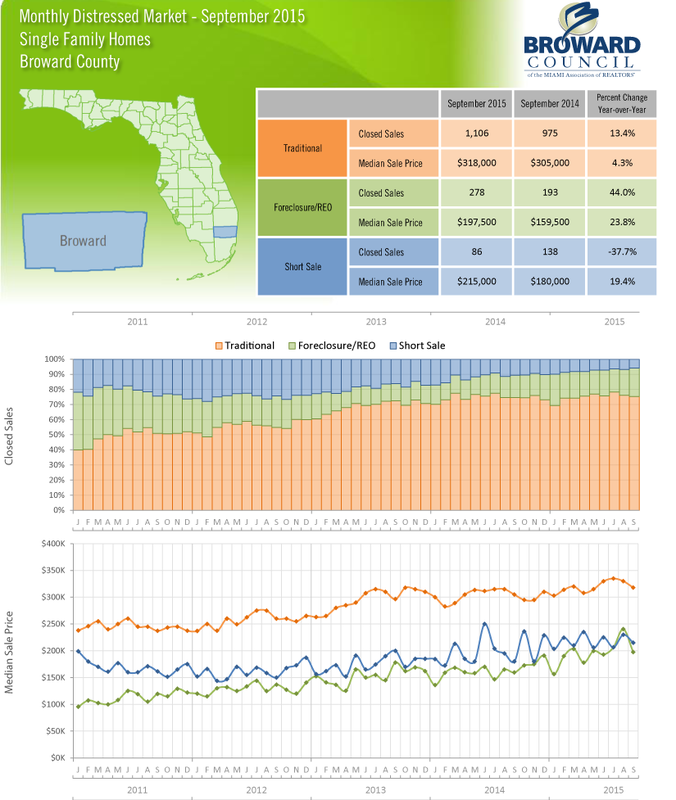 In 2012, with home prices rebounding from the bottom, buying beat renting in Broward by 56 percent. 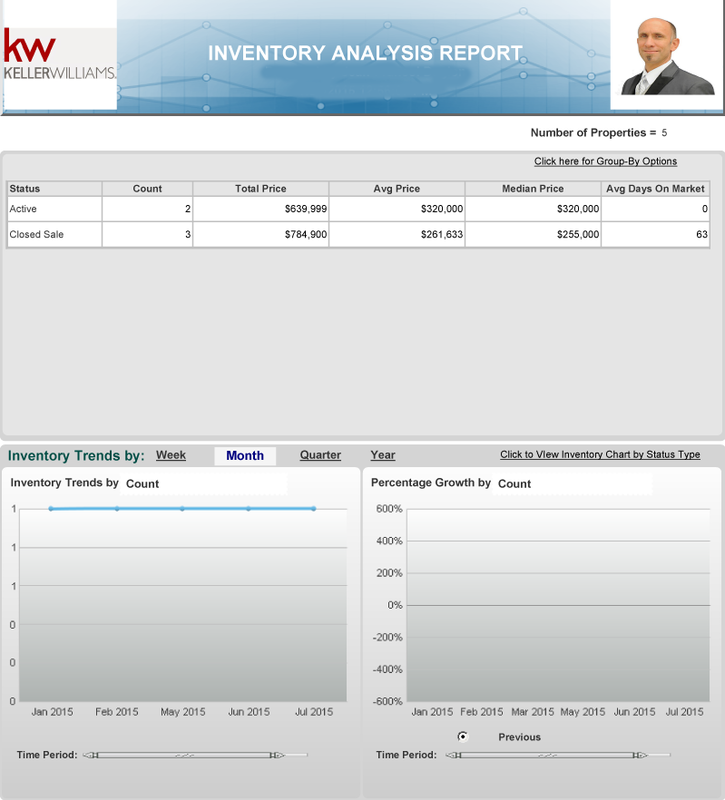 This entry was posted in News and tagged buy a home, buy in florida, Buying better than renting, florida investors, Investment, Jean Deglon, Market Analysis, MLS, Quality of Services, Realty Services Florida on October 22, 2015 by Realty Services Florida. Higher home prices and continued stability on the employment front helped reduce new foreclosures across South Florida in September and the third quarter. New cases in Palm Beach, Broward and Miami-Dade counties dropped 13 percent last month from a year earlier, according to the RealtyTrac listing firm. For July through September, starts fell 15 percent, to 3,293 from 3,875 a year ago. Foreclosure filings have declined in South Florida for 10 consecutive quarters, RealtyTrac said. This entry was posted in News and tagged Broward County, broward county real estate, florida investors, Investment, Jean Deglon, Luxury, Market Analysis, Quality of Services, Real Estate State Test, Realty Services Florida on October 15, 2015 by Realty Services Florida. Officially postponed: The public vote on a lease that would clear the path for a headquarter hotel next to the Miami Beach Convention Center. At Wednesday’s Miami Beach city commission meeting, commissioners did not consider placing the item on the November ballot. Developer Jack Portman, who wants to privately finance a $400 million, 800-room hotel that would rise up 30 stories on public land behind The Fillmore Miami Beach at the Jackie Gleason Theater, requested the delay. This entry was posted in News and tagged Customer Services, Expensive properties, Florida, florida investors, Jean Deglon, MLS, Quality of Services, Real Estate, real estate Florida, Real Estate School, Realty Services Florida on September 3, 2015 by Realty Services Florida. 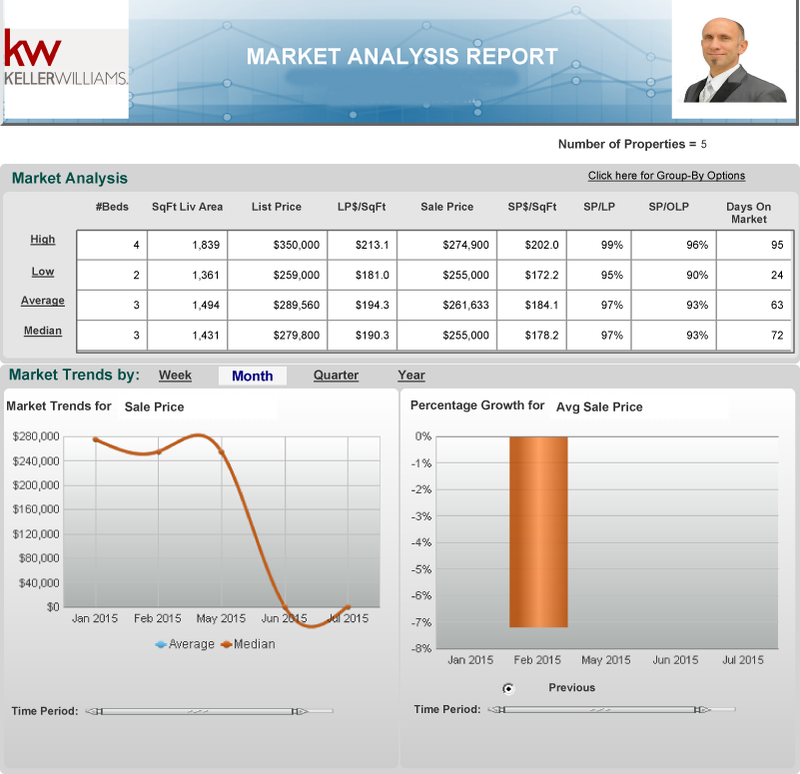 July 2015:Do you want to know about your neighborhood Real Estate statistics? Sheridan Glean in Davie/FL. This entry was posted in Uncategorized and tagged Broward County, broward county real estate, Florida, Good opportunities, Jean Deglon, Market Analysis, MLS, Quality of Services, Realty Services Florida, sell your home on August 3, 2015 by Realty Services Florida.